AGH Art Rental + Sales, which is dedicated to promoting and supporting Canadian artists, is pleased to announce that it now features the work of Tony Taylor. 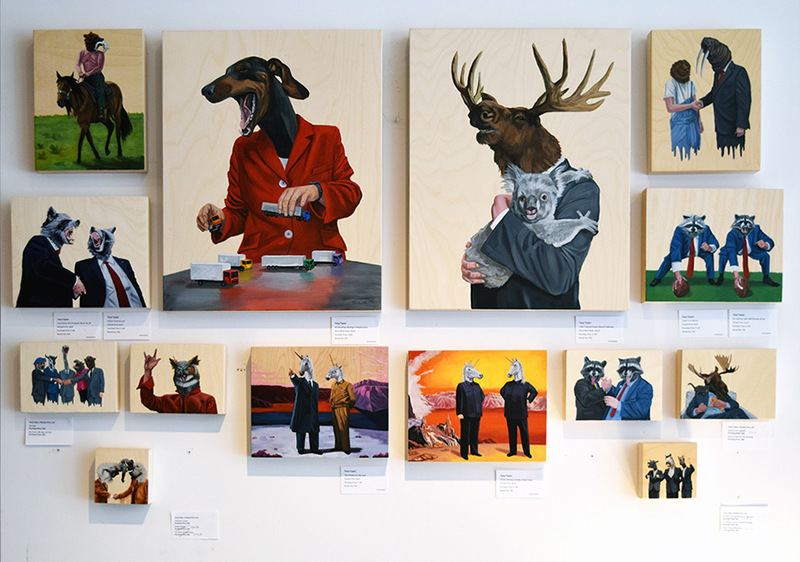 At first glance, Taylor’s paintings look like hilarious renderings of well-dressed wild animals, but the messaging behind his work is much more than that. Taylor draws inspiration from a variety of political and economic events, including the G Summit Series and World Economic Forums. He pays attention to how these events and the people that attend them are represented in mainstream media, and he tries to reflect that in his paintings. In his most recent work, figures such as Rob Ford, Vladimir Putin, and Kim Jong-un are, quite literally, animal-human hybrids. 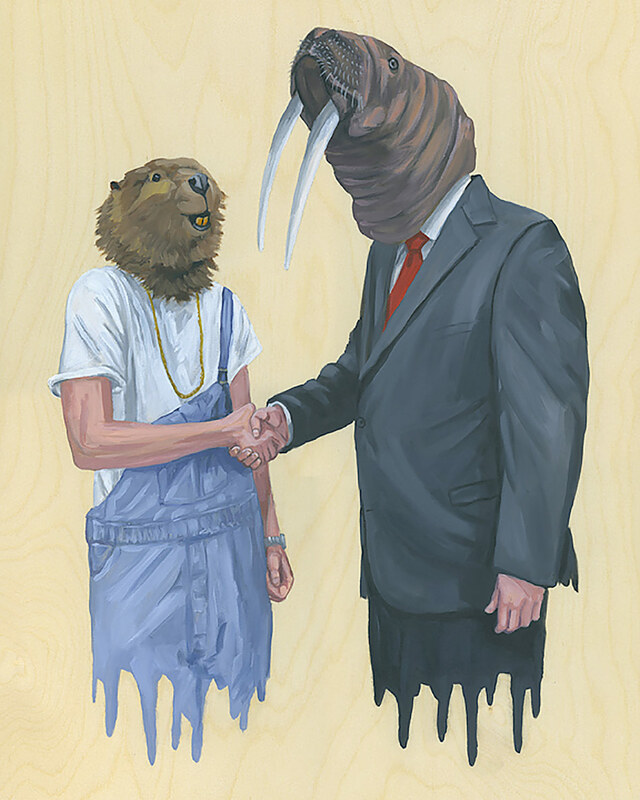 Tony Taylor, Leave it to Beaver, oil on birch panel, 8” x 10”, 2015. 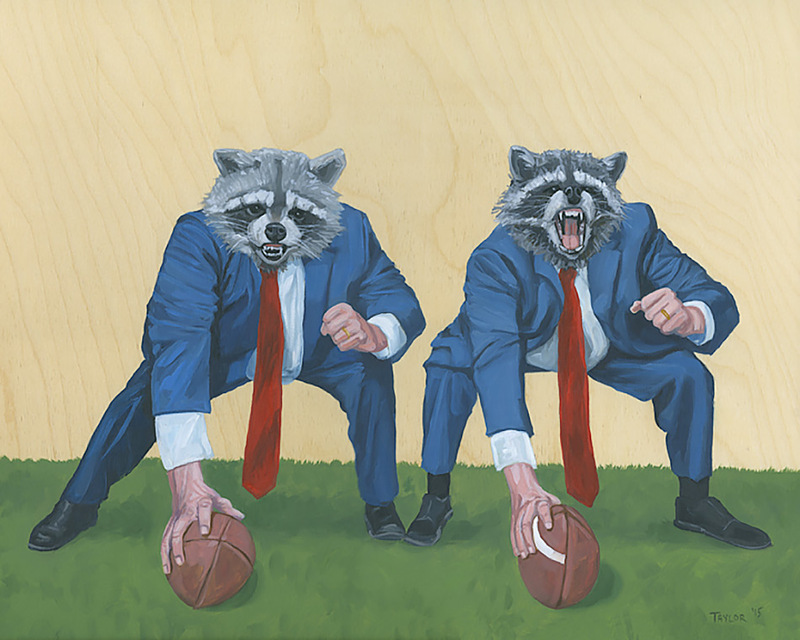 Tony Taylor, It’s Hard to Hide 300 Pounds of Fun, oil on birch panel, 8” x 10”, 2015. Having graduated from OCAD University in Toronto and the University of the Arts London in England, Taylor is a skillful painter. 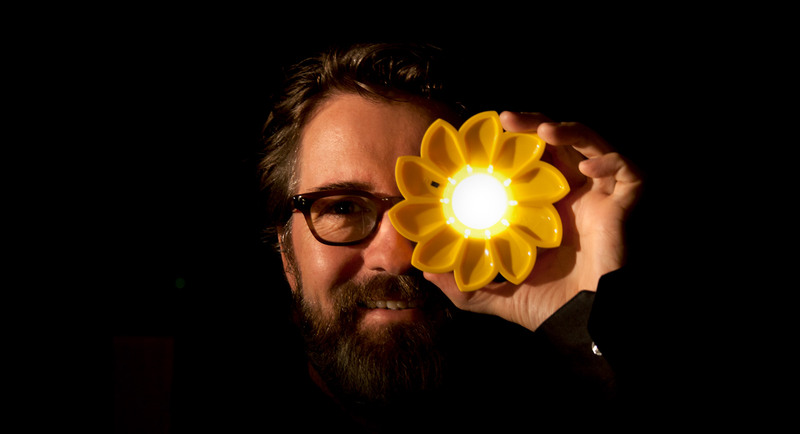 His accomplishments include: the Jury Prize for The Art of Resistance at Nipissing University in 2010, acknowledgement as one of 20 ‘UNTAPPED’ artists in Canada in 2011, the OCAD University Award at The Artist Project Contemporary Art Fair in 2012, and the Best Piece in Show Award at Festival International Montreal en Arts in 2014. 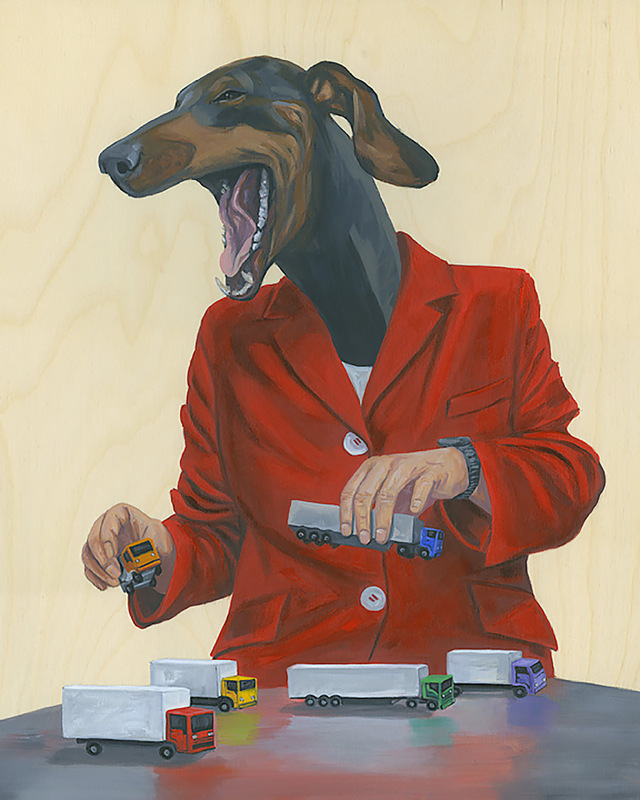 Tony Taylor, Accelerating Strategic Infrastructure, oil on birch panel, 16” x 20”, 2015. Taylor’s work is available to rent or purchase through the AGH Art Rental + Sales program. 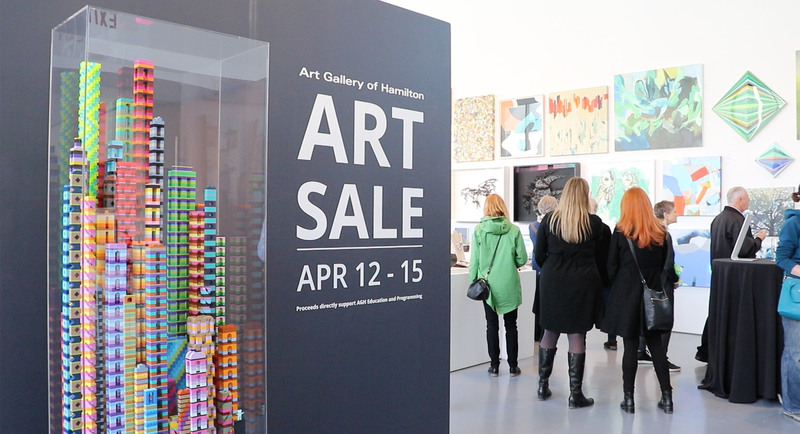 Designed to benefit both local artists and collectors, the AGH Art Rental + Sales program makes it easy to rent or own an original piece of artwork. Its offerings include over 750 prints, drawings, paintings, sculptures, and photographs by over 200 emerging and established artists. These artworks can be displayed in your home or office (please note that rental fees are considered a tax-deductible expense, while purchased Canadian art is also appreciable as a business expense). The program contributes over $150,000 annually to participating artists, and, thus, continues to fulfill its original goal of promoting and supporting Canadian artists. Installation of Tony Taylor’s work at the AGH. 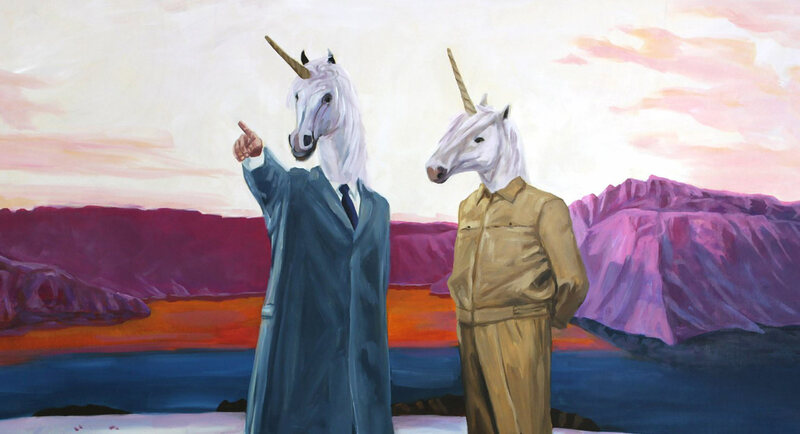 Header Image: Detail of Tony Taylor’s The People Are My God, oil on birch panel, 2015.